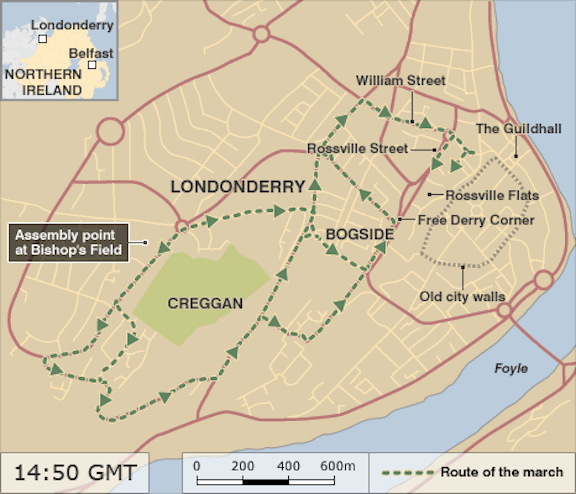 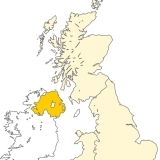 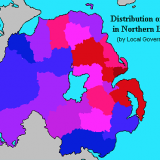 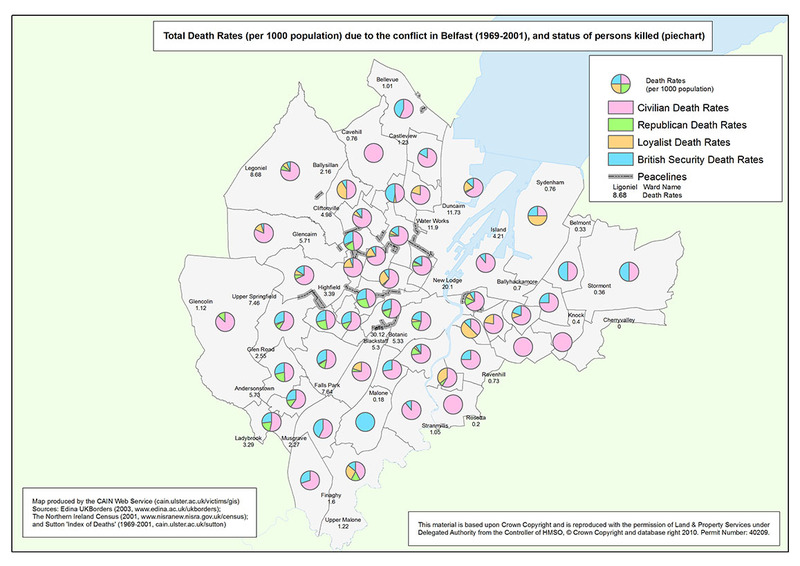 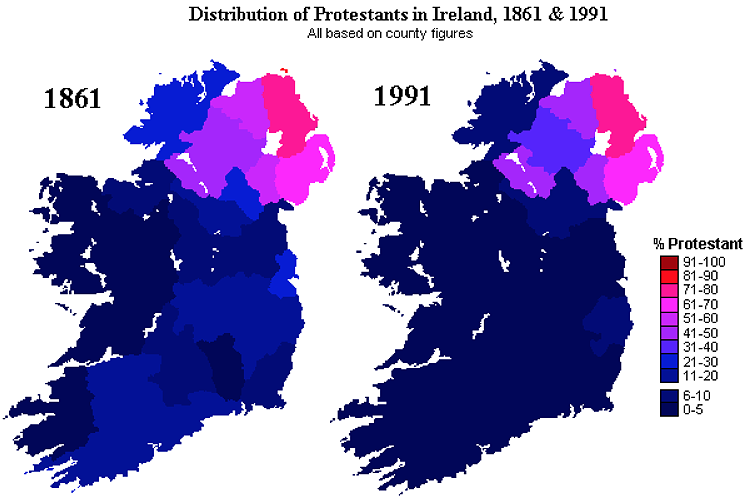 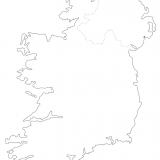 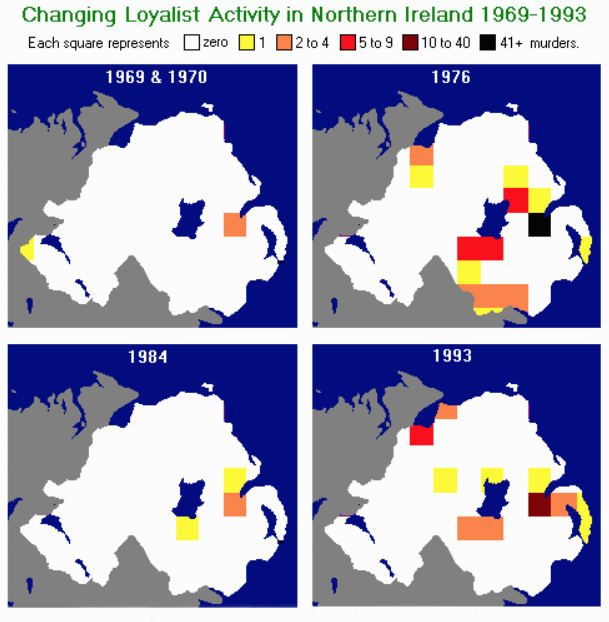 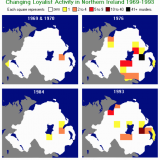 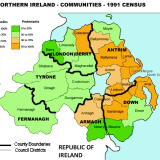 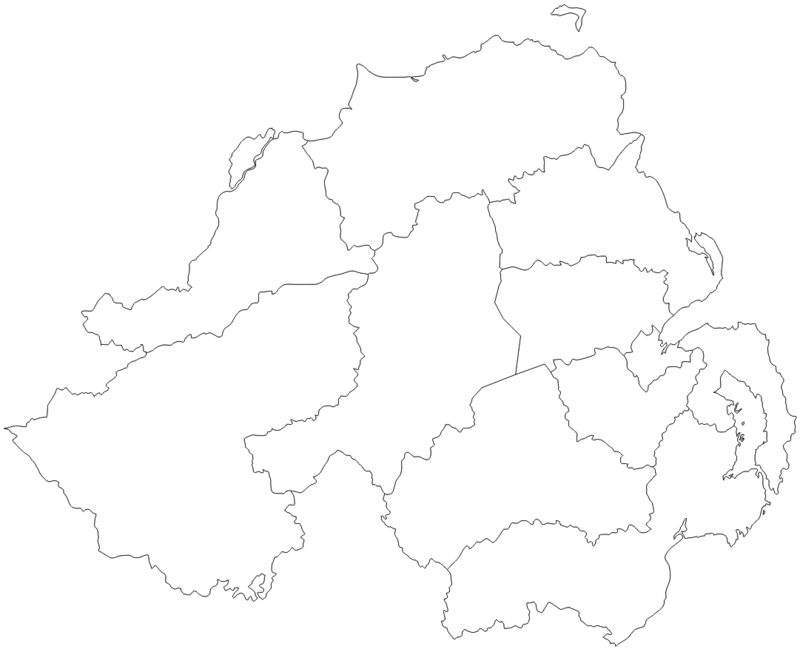 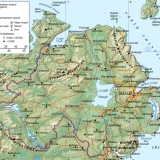 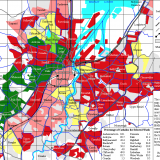 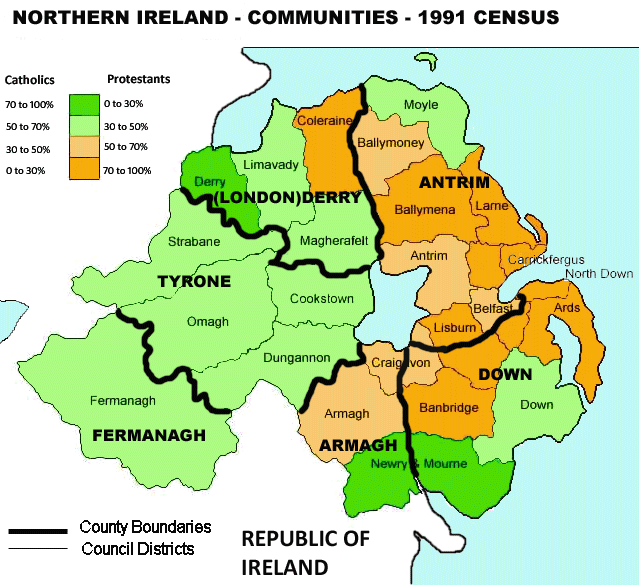 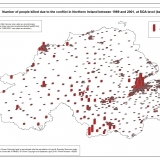 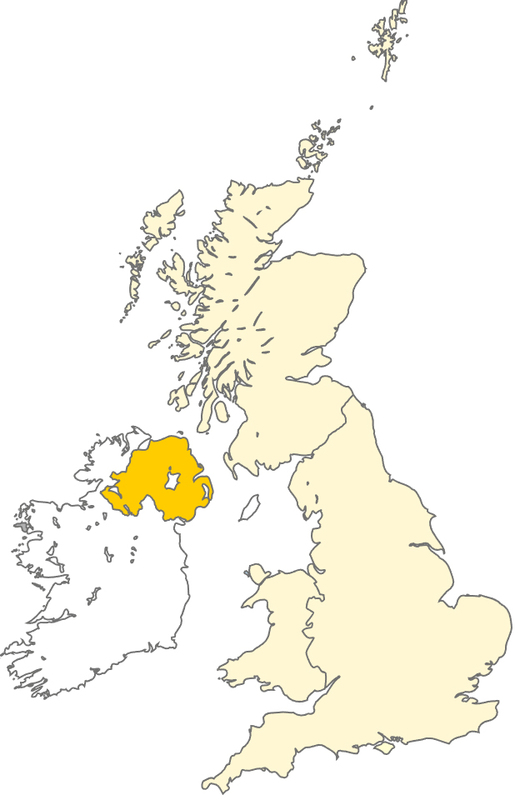 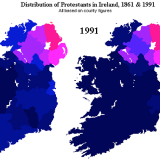 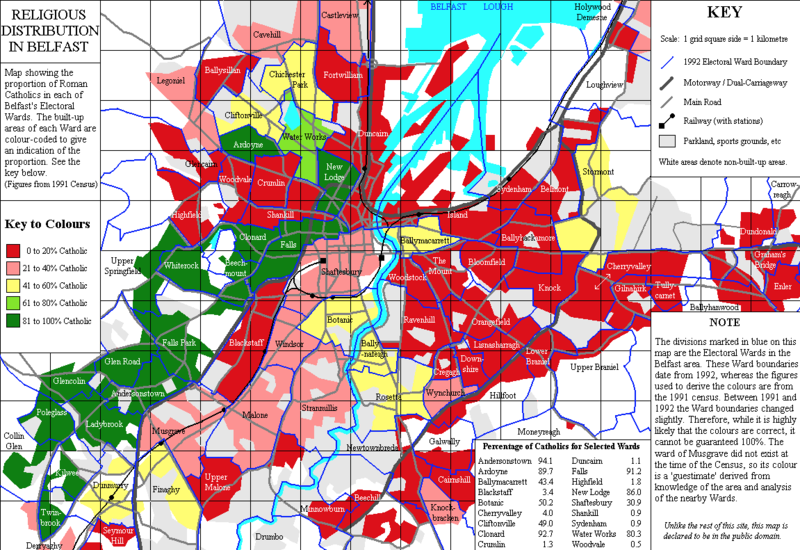 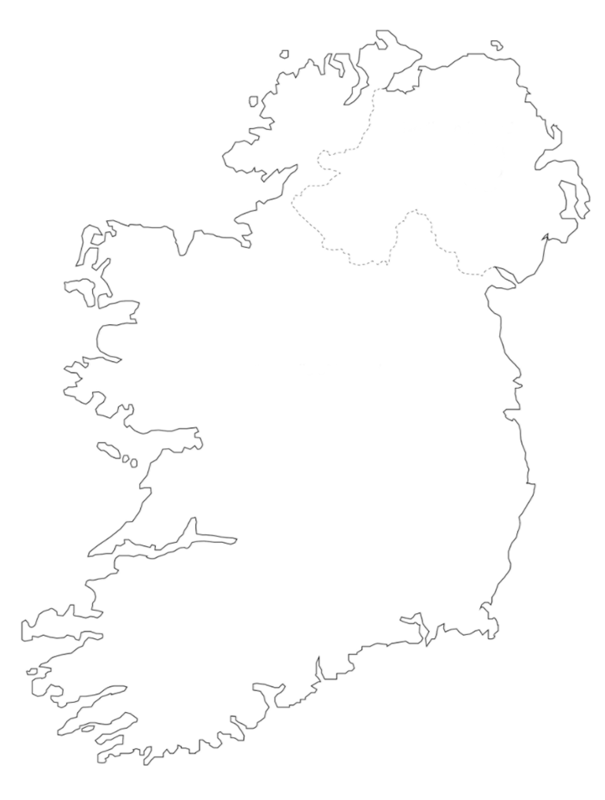 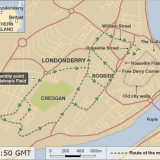 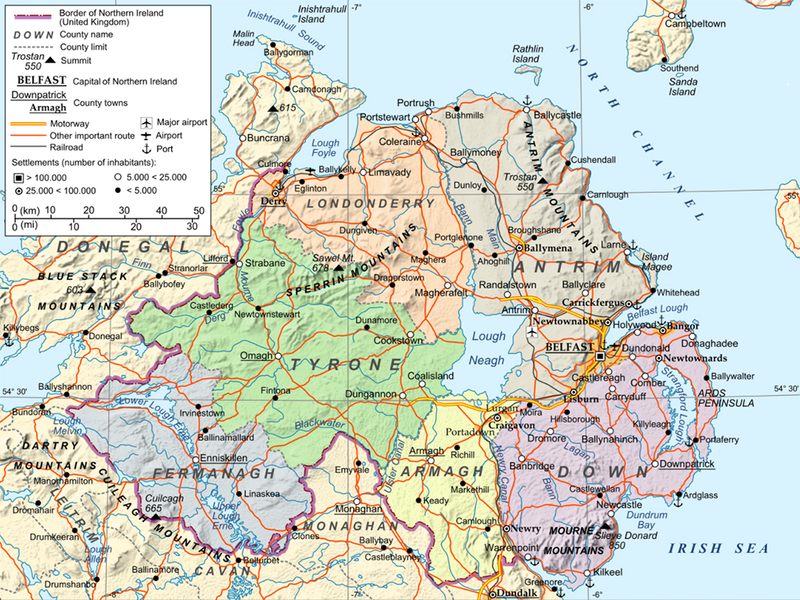 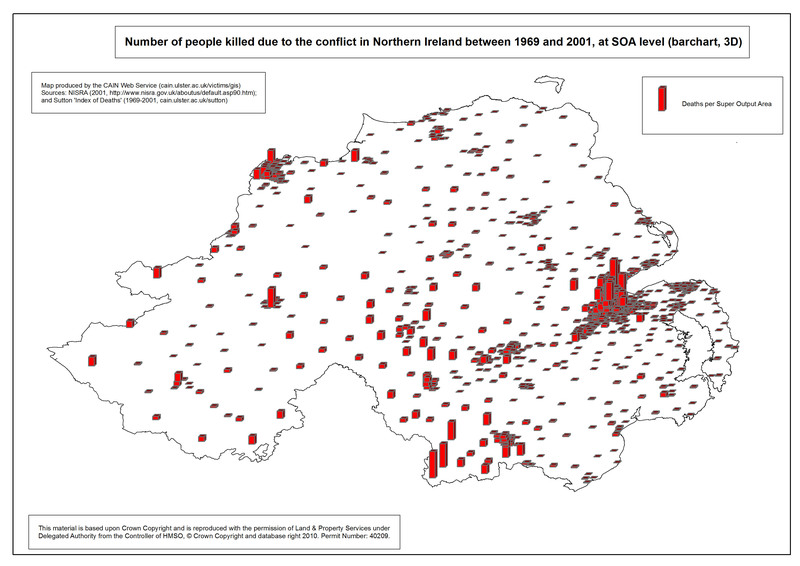 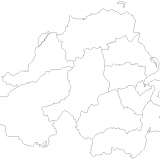 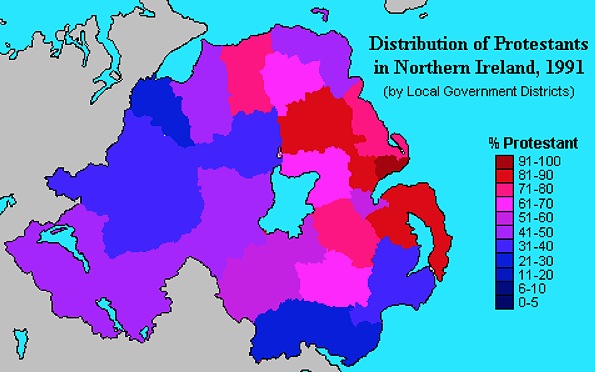 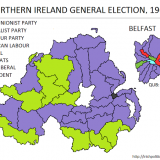 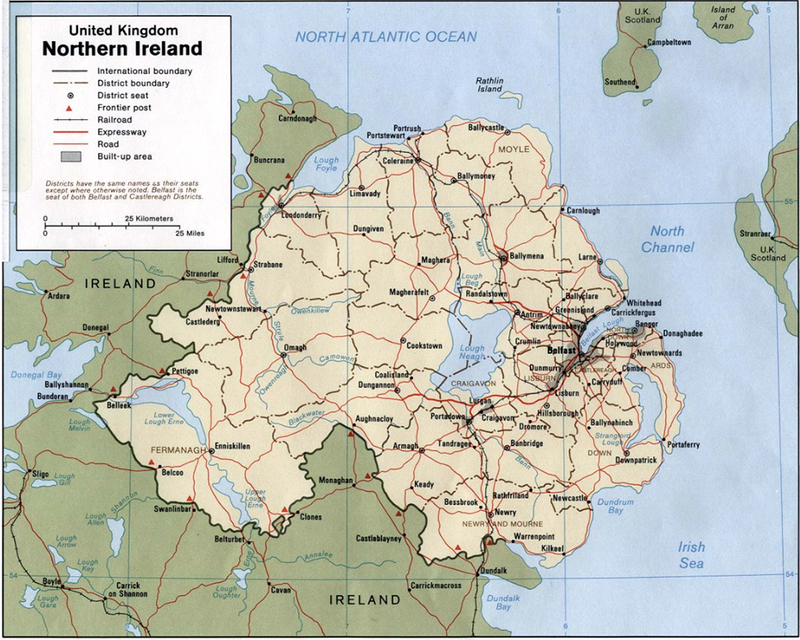 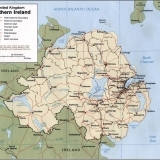 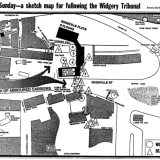 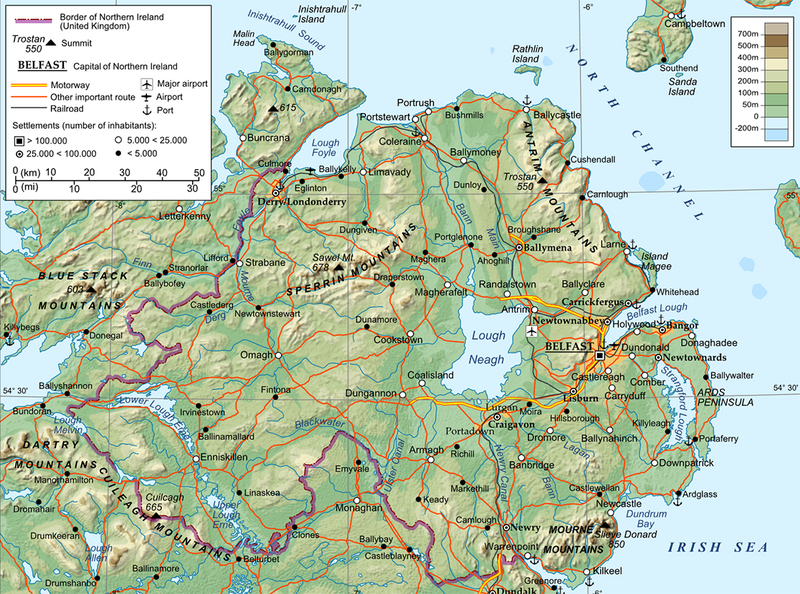 This page contains a collection of maps useful for those teaching or studying the Troubles in Northern Ireland. 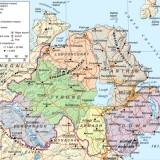 These maps have been selected and compiled by Alpha History authors. 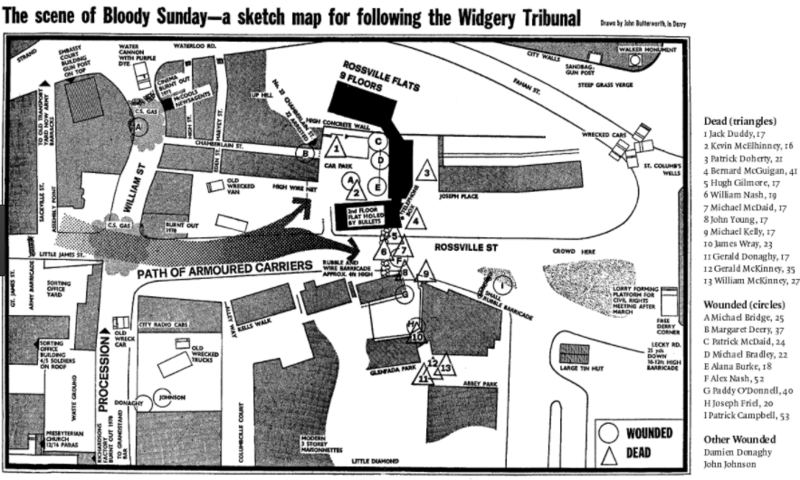 Copyright for these maps remains with their original creators. 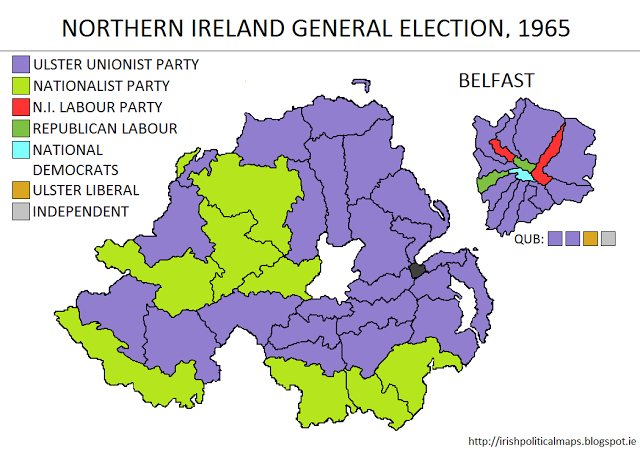 If you would like to contribute or suggest a map for inclusion here, please contact Alpha History.